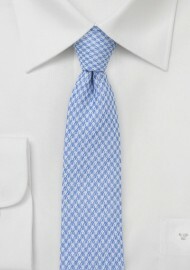 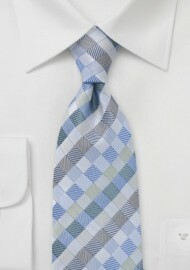 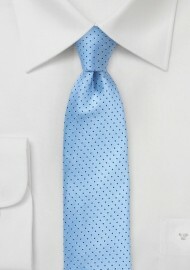 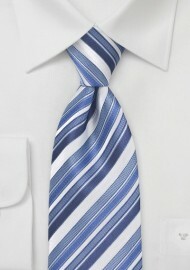 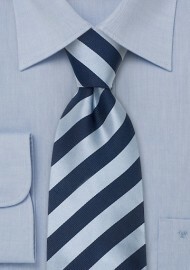 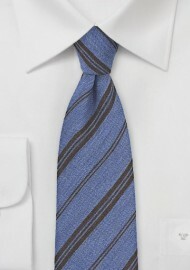 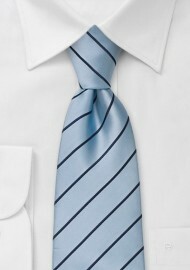 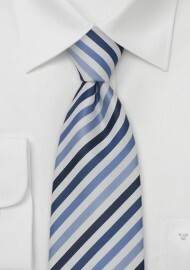 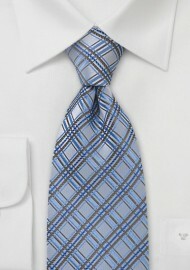 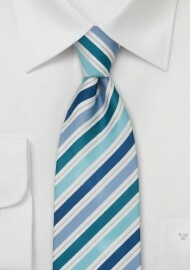 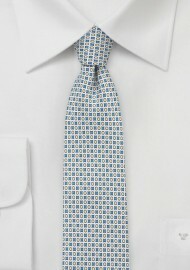 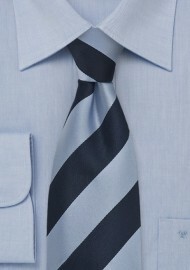 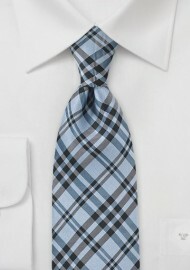 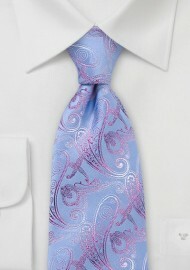 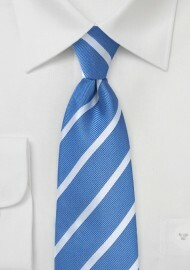 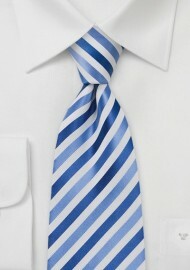 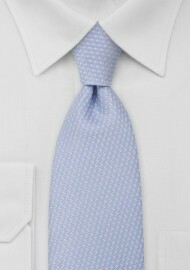 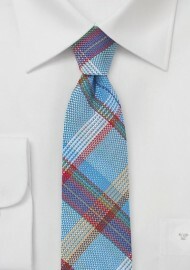 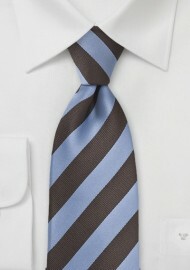 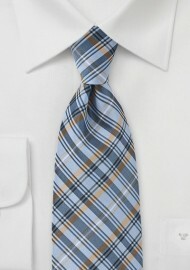 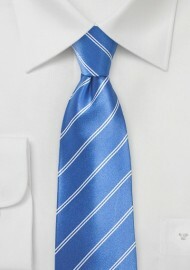 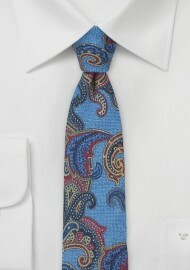 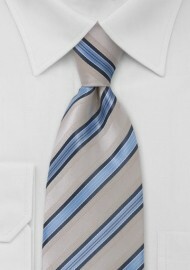 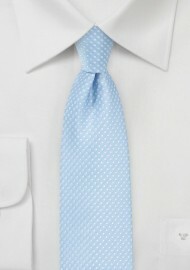 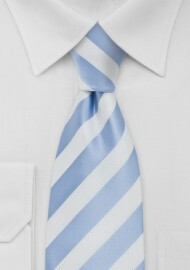 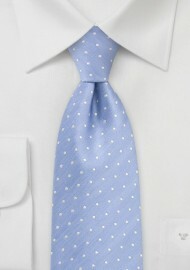 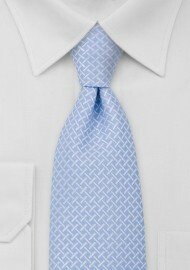 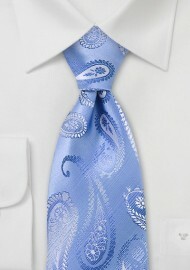 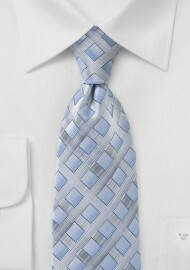 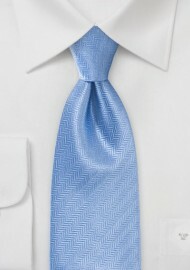 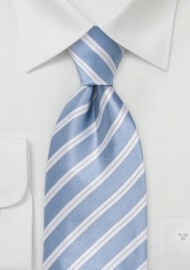 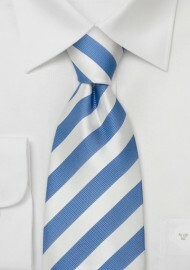 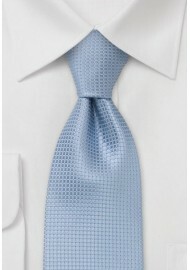 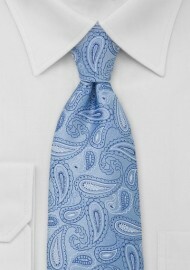 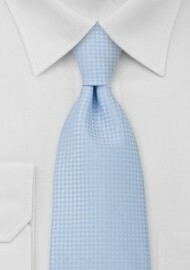 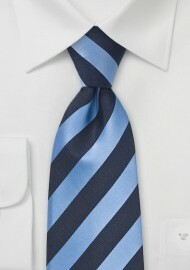 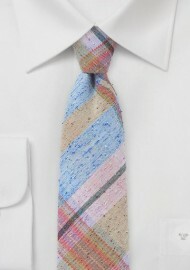 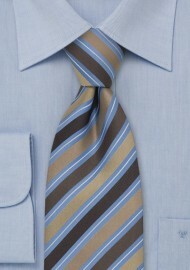 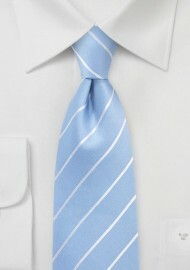 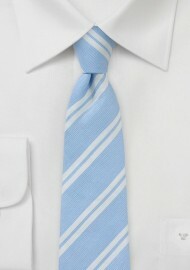 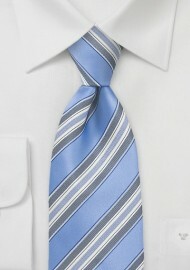 The necktie in light blue has become one of the most popular tie colors in recent years. 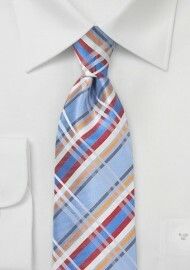 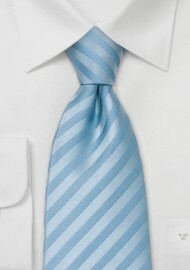 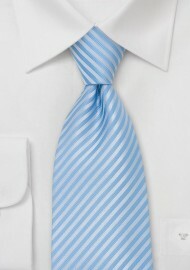 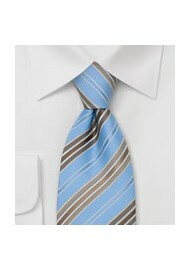 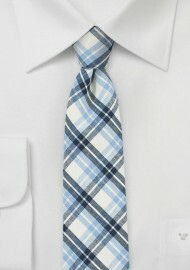 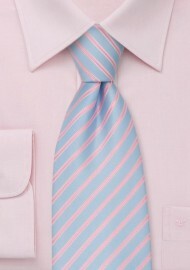 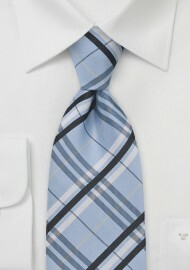 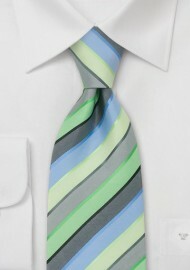 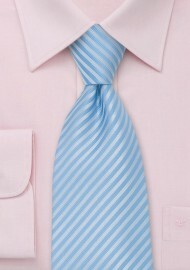 Especially in the spring the light blue or baby blue colored tie is most popular. 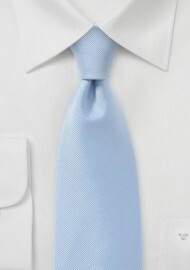 Ties in light blue hues look best when paired with classic summer suits in tan, light gray, and even seersucker. 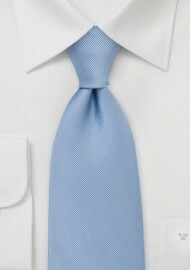 Click on your favorite light blue tie below to get inspired on matching the tie to shirt, suit, and occasion.